Over the weekend, a reader (@flanvel) directed Salted Hash to a post on a Dark Web marketplace selling a number of questionable, if not outright illegal goods. The post in question offered a list of 590,000 Comcast email addresses and corresponding passwords. 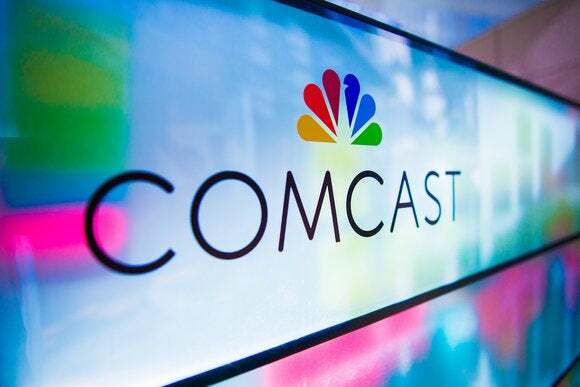 This would mean the active accounts discovered by Comcast were possible Phishing victims, had malware installed on their systems, or had their Comcast email and password exposed during one or more of the massive data breaches that have gone public over the last few years.